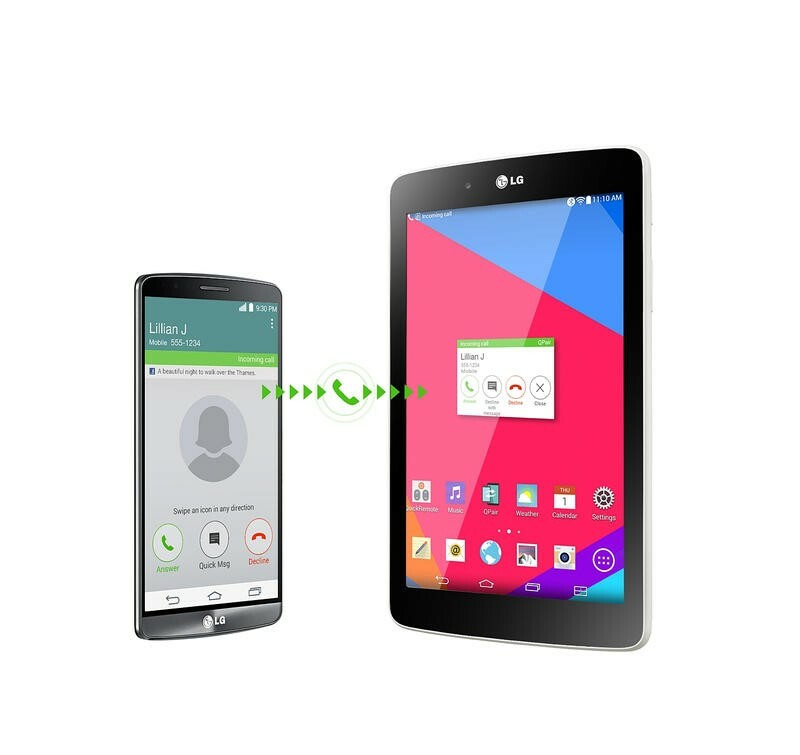 LG on Thursday announced that its new G Pad tablets, including the G Pad 7.0, G Pad 8.0 and G Pad 10.1 will soon be available to consumers. The G Pad 7.0 will launch in Europe this week while the other two will start to hit store shelves in the coming weeks. LG first announced the tablets back in May, and today it also shared some news on different color options for each slate. As a quick refresher, the G Pad 7.0 offers a 7-inch 1280 x 800-pixel display, a 1.2GHz quad-core processor, 8GB of storage that can be expanded with a microSD card slot, 1GB of RAM, a 3-megapixel camera, a 1.3-megapixel front-facing camera and a 4,000mAh battery. It will launch in black, white, orange and blue. The G Pad 8.0 and G Pad 10.1 offer the same specs as the G Pad 7.0 but feature larger batteries and 5-megapixel cameras. 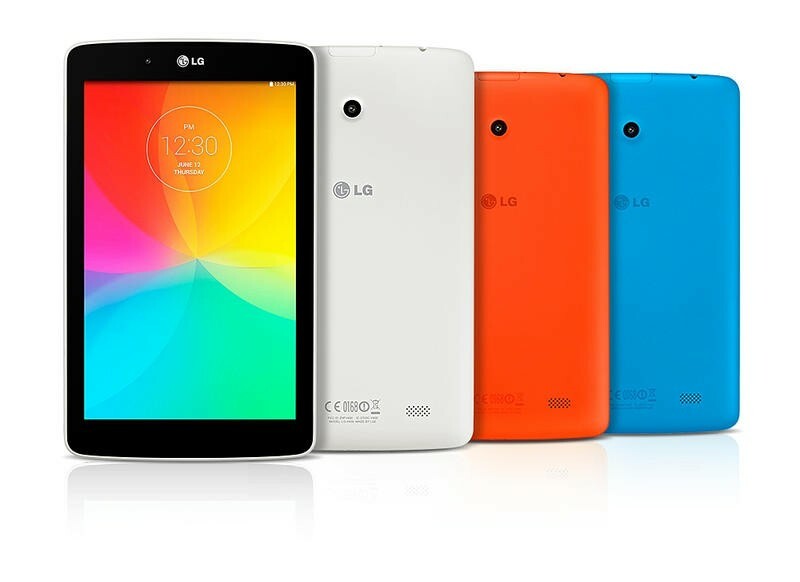 The G pad 8.0 will launch in black, white, orange and blue while the G Pad 10.1 will launch in black and red. LG said pricing details will be available locally. No word yet on a U.S. launch or any carrier partners but we’ll be sure to let you know if that changes.